New York state is taking steps to ban the sale of flavored electronic cigarettes in the hopes of curbing a sharp rise in the use of vaping products by young people, the Cuomo administration said Friday. 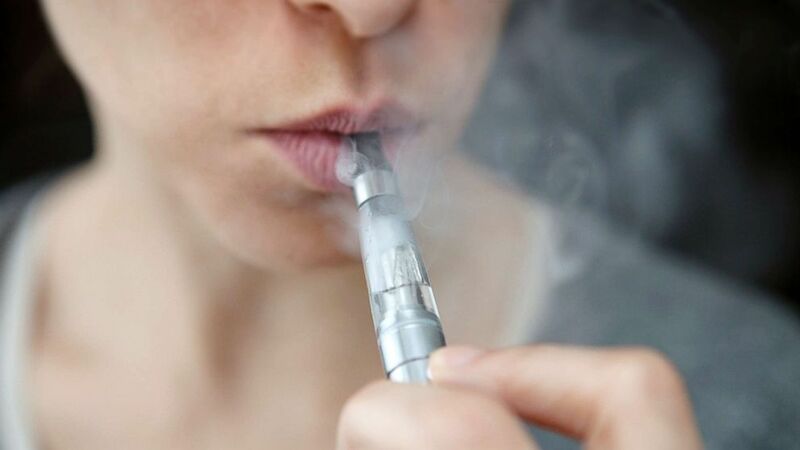 “As the governor previously said, he’s very concerned about the rise in youth e-cigarette use and this administration is looking to do everything it can to curb this emerging public health issue,” Richard Azzopardi, a spokesman for Democratic Gov. Andrew Cuomo, said in an email. The Cuomo administration’s plans come as the federal government plans to require strict limits on the retail sale of most flavored e-cigarettes. Citing recent data regarding young people using e-cigarettes, Food and Drug Administration commissioner Scott Gottlieb said in September that there’s an “epidemic of addiction” among youth, mainly driven by flavored products. “Swift interventions are needed to protect our youth from a lifetime addiction to nicotine,” the agency said in its proposed rules for banning the sale of flavored vaping products. Tony Abboud, executive director of the Vapor Technology Association, a vaping trade group, called New York’s proposal short-sighted and said it would be “devastating” to adult smokers trying to quit traditional cigarettes through use of flavored vapor products.